180+ acres of prime development land. Public water, public sewer and natural gas are to the site. 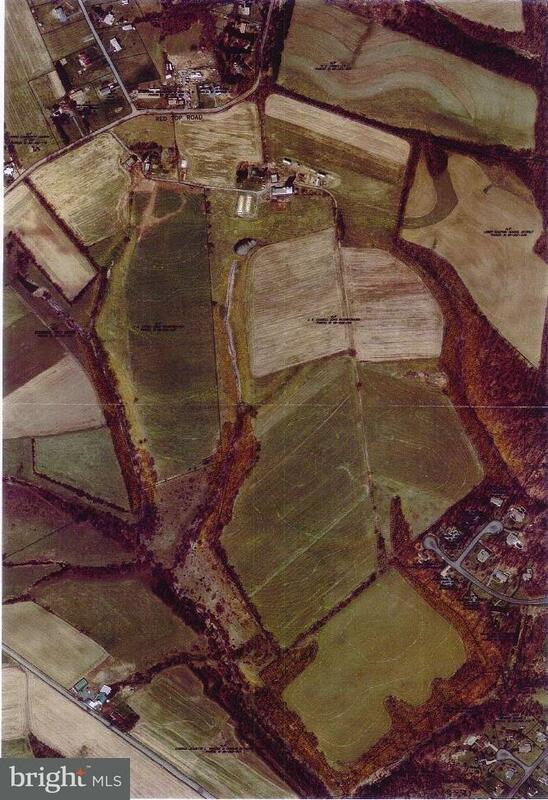 There are 2 parcels of land included in the sale. Currently the property is in "clean and green". 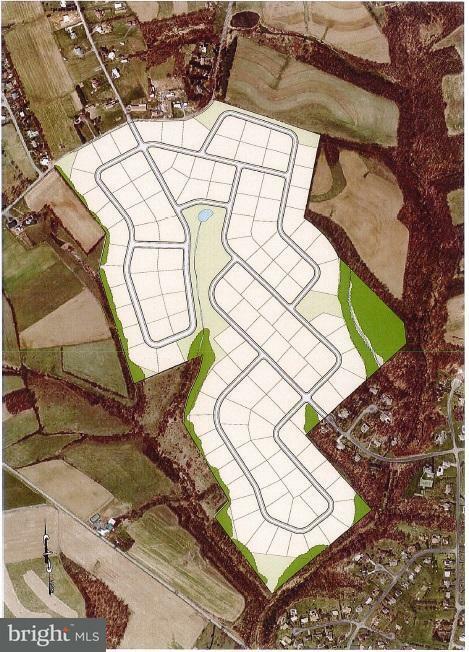 Ideally located within South Hanover Township. It adjoins a site owned by Lower Dauphin School District for a new elementary school. Zoning Description Current Zoning Allows Both Agricultural And Residential Uses. Acceptable Financing CashConventional Association YN No Central Air YN No Construction Completed YN No Cross Street Oak Tree Road Current Use Agriculture Historic YN No Incorporated City Name South Hanover Lease Considered YN No Navigable Water YN N New Construction YN No Original MLSNumber 300586422784 Ownership Interest Fee Simple Possession Settlement Property Sub Type Land Sale Type Standard Sewer Public Hook/Up Avail Tax Annual Amount 4496.0 Tax Assessment Amount 172200.0 Utilities Electric AvailableWater AvailableNatural Gas AvailableSewer Available Vacation Rental YN No Water Source Public Zoning Agricultural Zoning Description Current Zoning Allows Both Agricultural And Residential Uses.